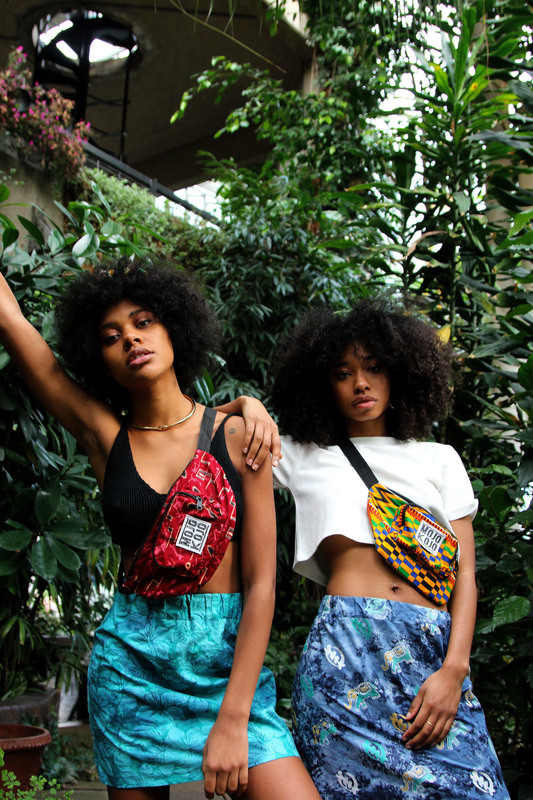 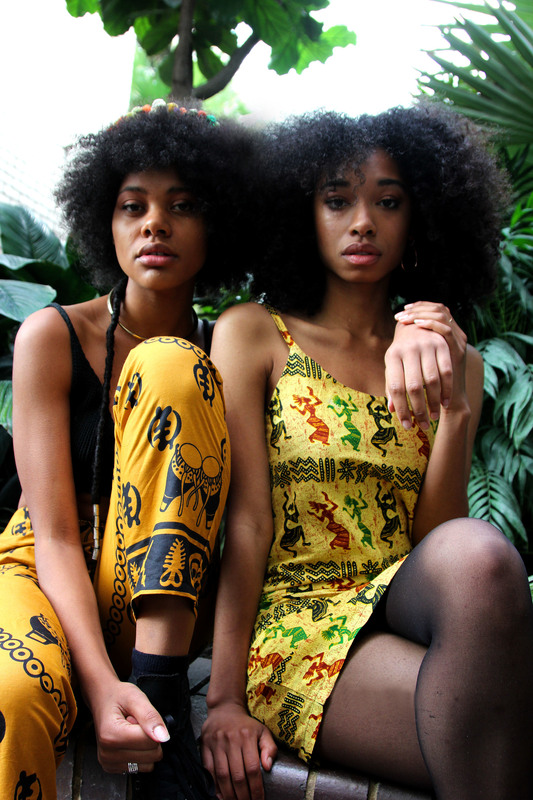 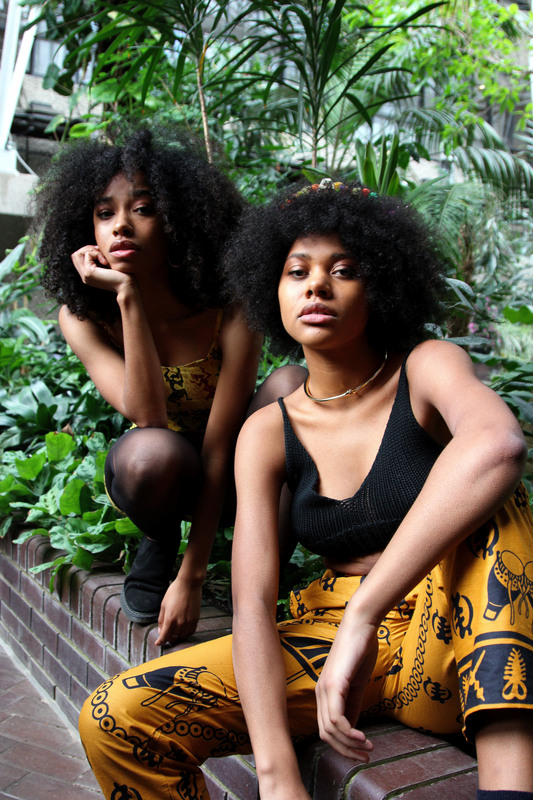 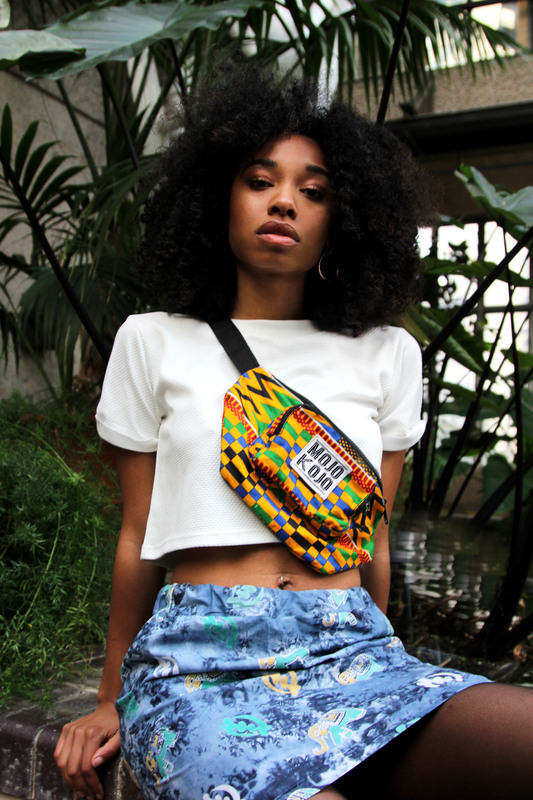 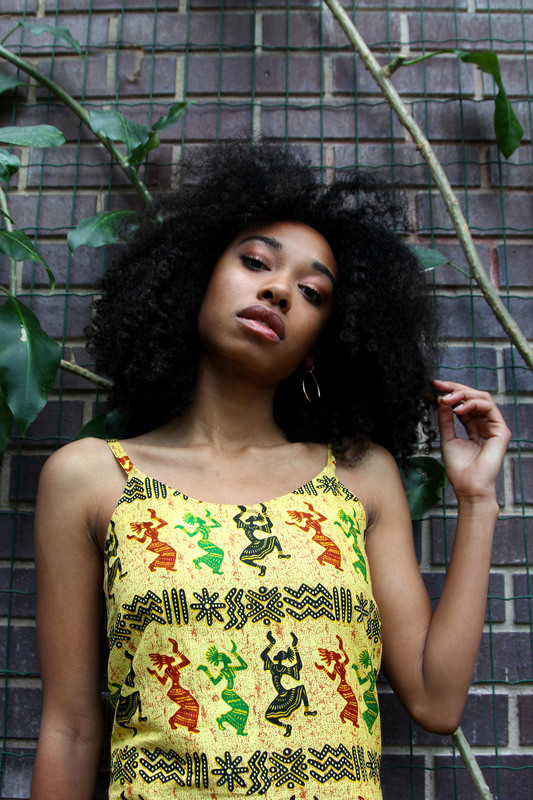 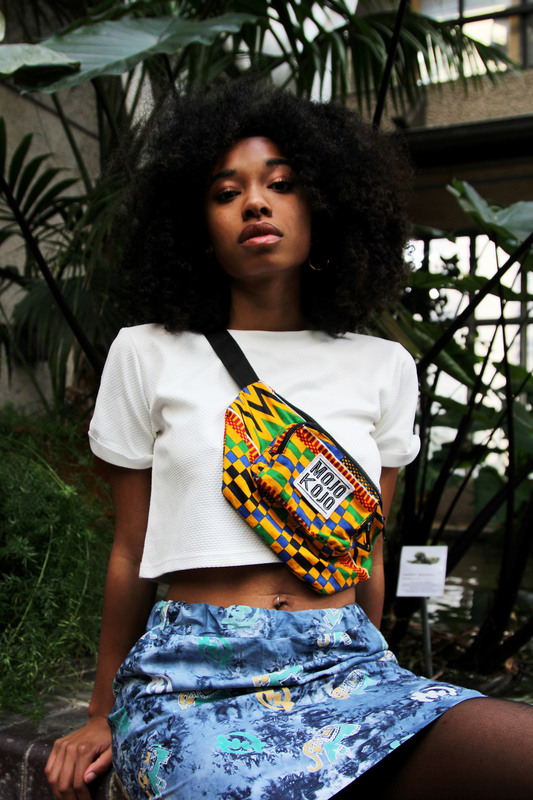 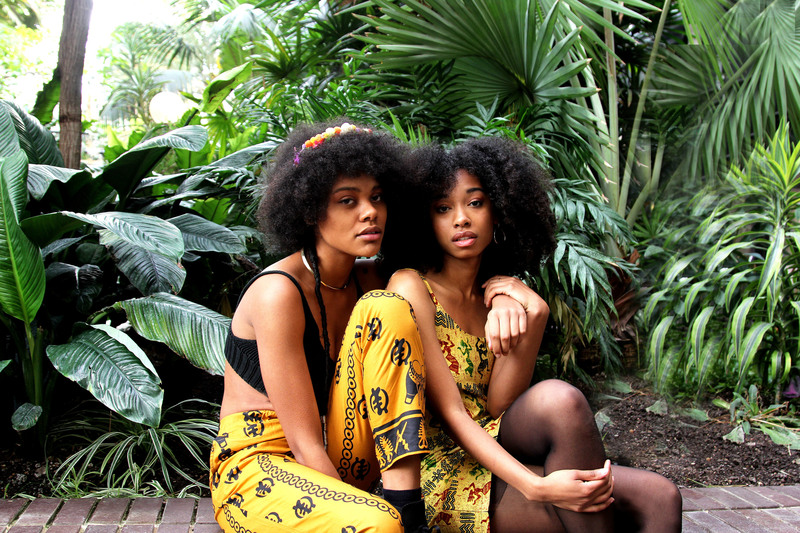 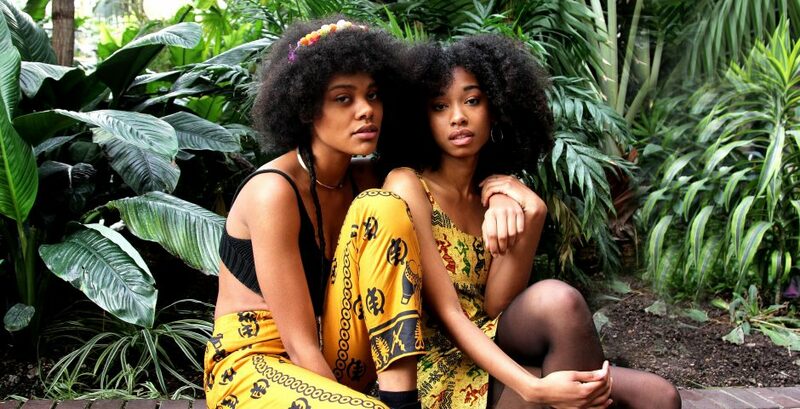 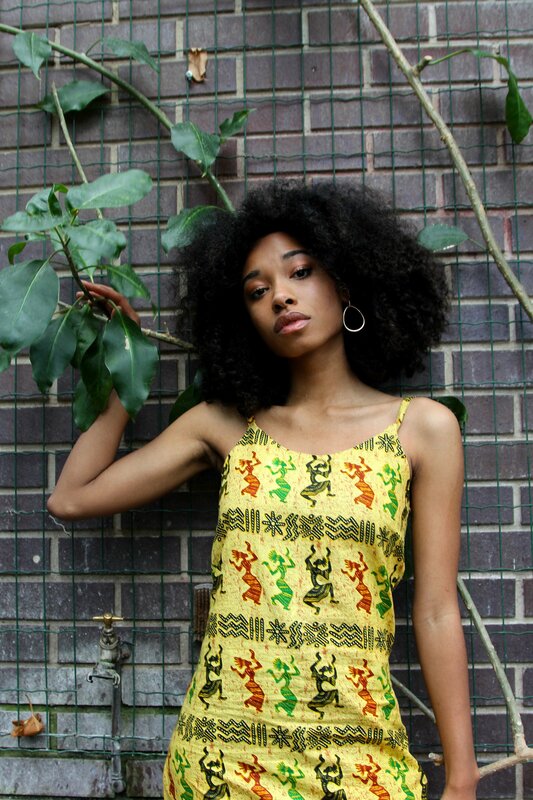 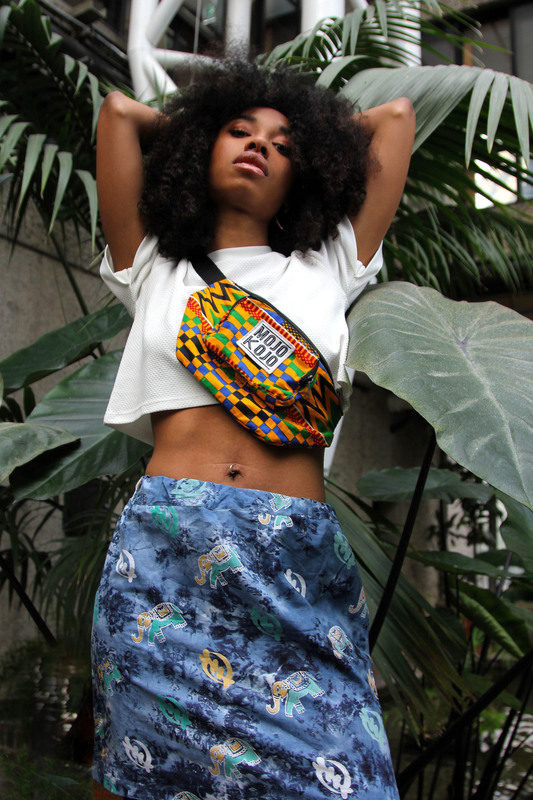 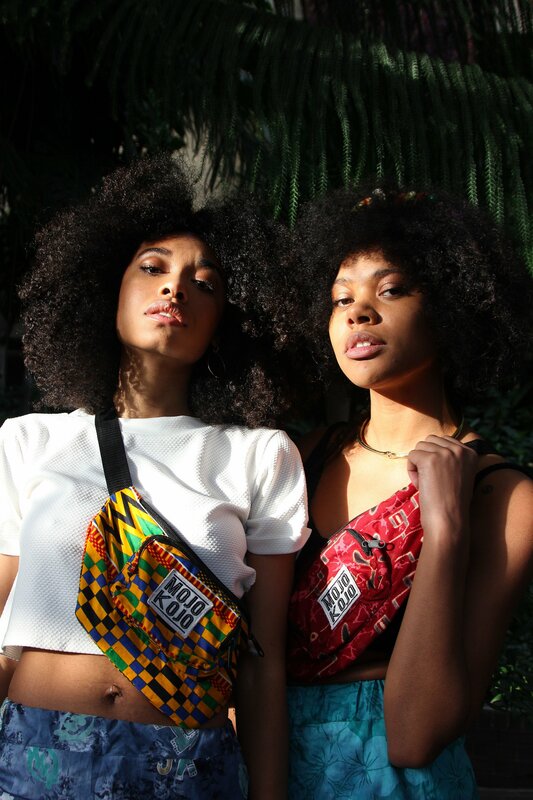 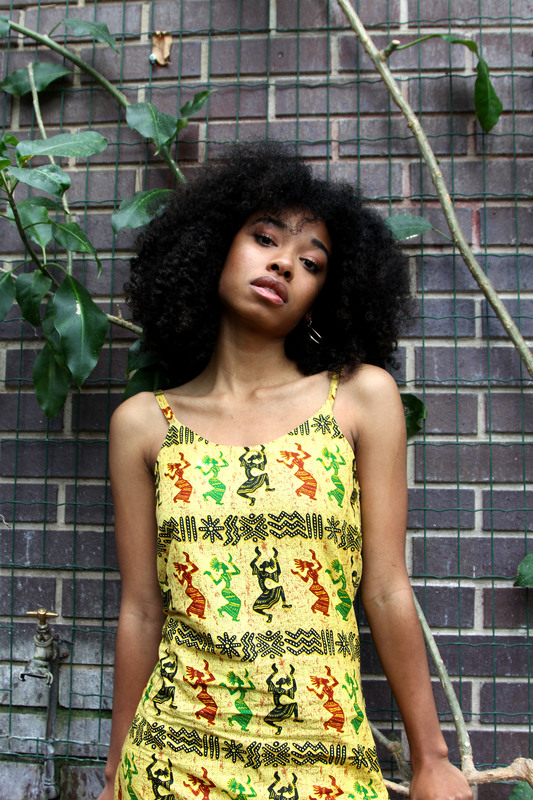 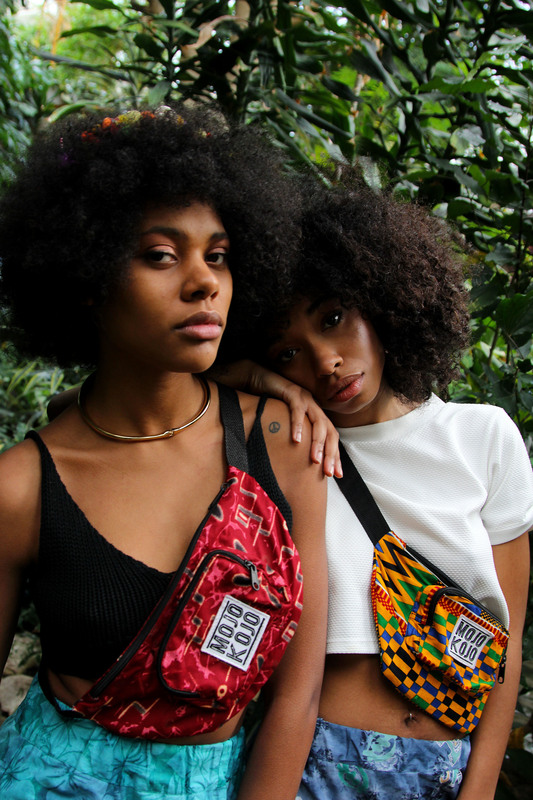 Mojo Kojo is a London based night and clothing line inspired by African culture. 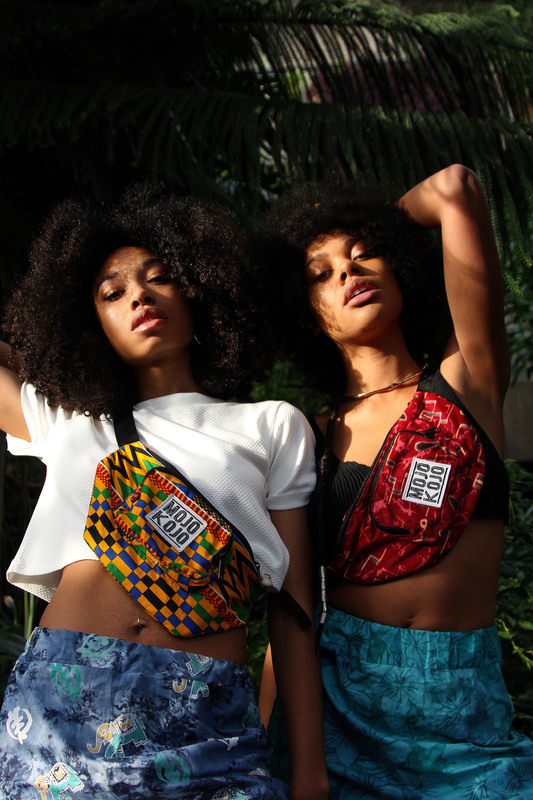 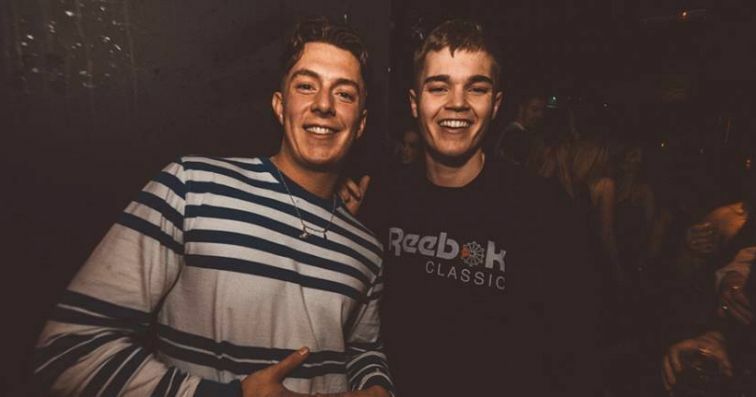 Set up by Manchester graduate Koye Adesanya, it’s all about vibrant colours, refreshingly loud prints and generally just having fun. 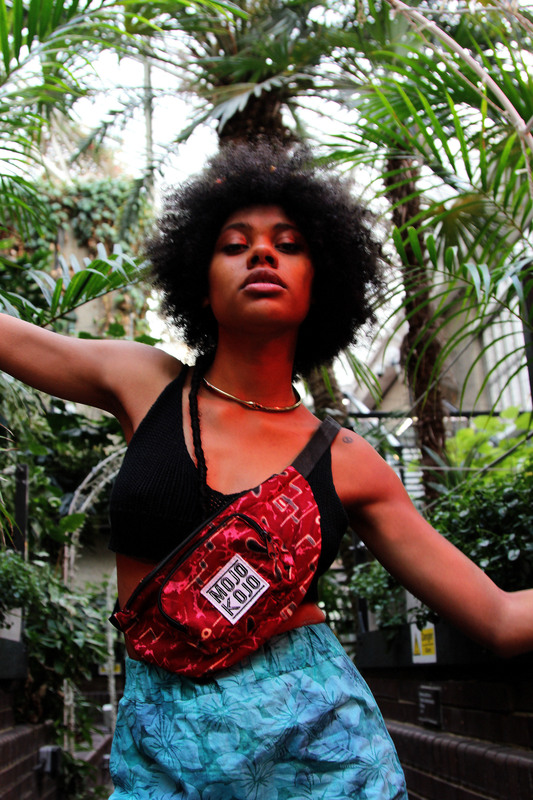 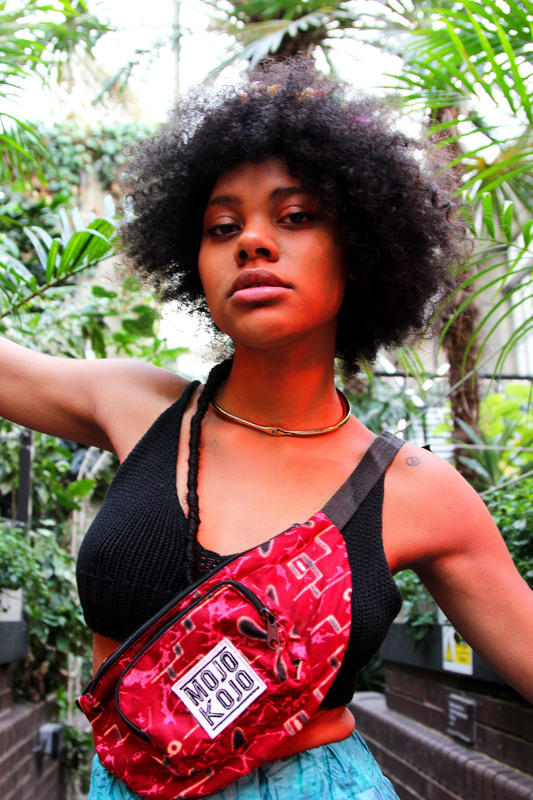 So on a freezing November afternoon, we went to the Barbican’s botanical garden to shoot some pieces from his new collection and pretend it was summer again.